Order your Lada 2101 Ignition Distributor Condensator from the highest quality Lada parts supplier. Order your Lada 2121 Steering Column Shroud Kit from the highest quality Lada parts suppli..
Order your Lada 2101 Fuel Pump Plunger from the highest quality Lada parts supplier. ..
Order your Lada Steering Drive Slotted Nut M14x1.5 from the highest quality Lada par..
Order your Lada 2121 Oil Separator from the highest quality Lada parts supplier. 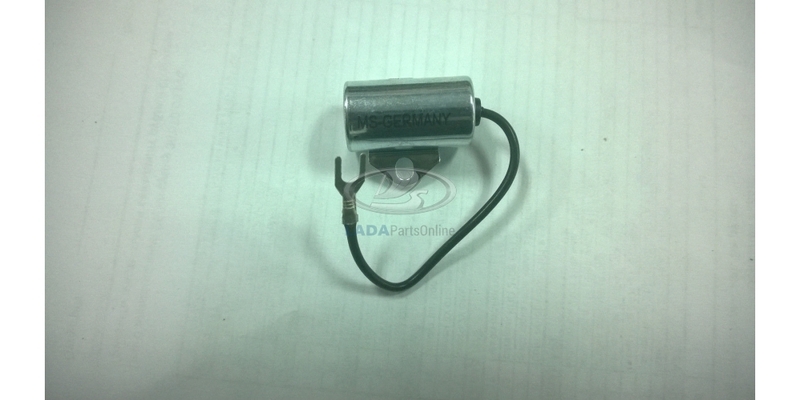 ..
Order your Lada 2101 Niva Radiator Heater Bowling (Upper) from the highest quality Lada pa..
Order your Lada 21213 Niva Rear Glass Brake Light OEM from the highest quality Lada parts ..